San Francisco, CA — May 03rd, 2018 — The requirements of Code of Civil Procedure 415.20 (b) were not met in the lawsuit by Stanford University’s Stanford-StartX Fund and Caixa Bank’s Caixa Capital Risc. The substitute service of the summons and complaint were not properly made. Based on that, the defendant’s attorney has filed a Motion to Quash service of the summons and complaint. Motion to Quash is a request to a court to invalid a civil complaint. It can arise out of mistakes made by any lawyer in a court proceeding. A lawyer may file a motion to quash if a mistake has been made in servicing summons. Previously, Superior Court of California approved MedWhat’s order for extension of time to respond to Stanford University’s Stanford-StartX Fund and Caixa Bank’s Caixa Capital Risc lawsuit. The Plaintiffs’ lawyers were against the extension in conversations with defendant’s lawyer. Based in San Francisco, MedWhat develops medical deep learning, machine learning, natural language processing and personalized medicine. 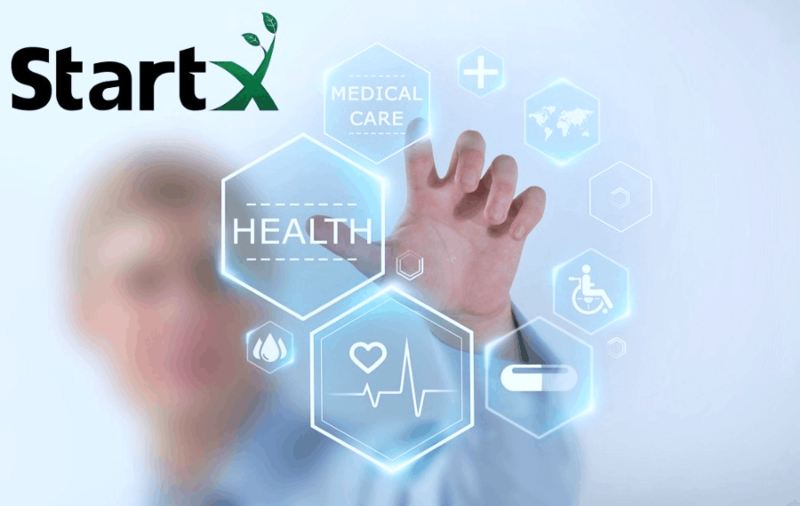 The company focuses on medical conversations, diagnosis and treatment, medical questions answering, medical image recognition, personalized medicine, and curation of genetic variance in biotechnology. Stanford-StartX Fund LLC is Stanford University’s venture capital fund. It accelerates the development of Stanford’s top entrepreneurs through experiential education and collective intelligence.